I absolutely love the holiday season, minus the cold wind and freezing temperatures. No, seriously, I loathe the cold weather, it literally makes me cry and when you live in the NorthEast, almost all holiday festivities are.. you guessed it, outside! So all of those amazing festivities I perfectly planned out in my head usually end up with me freezing and counting down the minutes until I can go inside. This year, my friends at Boscov’s totally hooked me up and saved my family from being subjected to my whining. 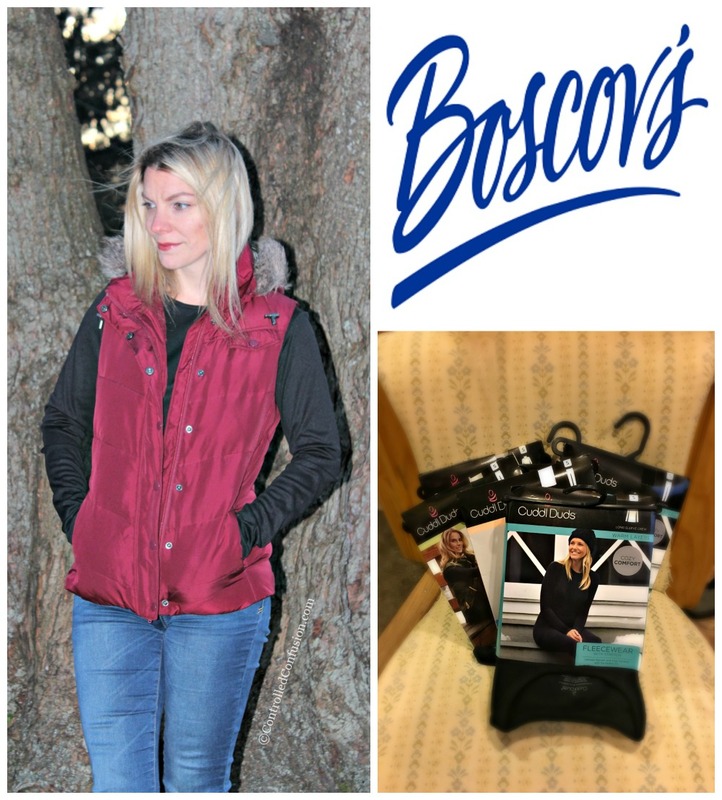 I received an incredible Boscov’s Box filled with stylish Cuddl Duds® clothing to help me stay cozy all season and ensure I’ll be able to actually enjoy the outdoor holiday activities! My kids love being outside whether it’s eighty or eight degrees. They are un-phased by the bone chilling weather, while I spend hours upon hours trying to warm myself back up. The majority of our holiday events, like the Polar Express train ride or town tree lighting, are held outdoors or in spaces with limited or no heat. I’ve tried the “bundling up” route, but that resulted in walking like a zombie and being super uncomfortable. Plus, do you know how hard it is to attempt holding a child when you can barley move your arms? So realistically, if I want to participate in the fun with my family, I know I have to endure the cold. However, Boscov’s gave me the ammunition to face the cold head-on this season, while wearing my Cuddl Duds® clothing! Cuddl Duds® are the PERFECT layering option if you are constantly cold like me. The fabric maintains your comfort, by keeping you super warm, without feeling bulky or limiting your range of motion. I’m all about staying warm, without feeling like Randy from A Christmas Story (you remember Ralphie’s brother in the infamous “I can’t put my arms down” scene). I have quickly become obsessed with my Cuddl Duds® collection. 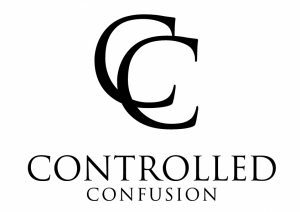 All Cuddl Duds® clothing is machine washable and can tumble dry, making laundry days simple and ensuring I always have a layer option. Best of all, I can easily wear each Cuddl Duds® piece for layering or on its own. 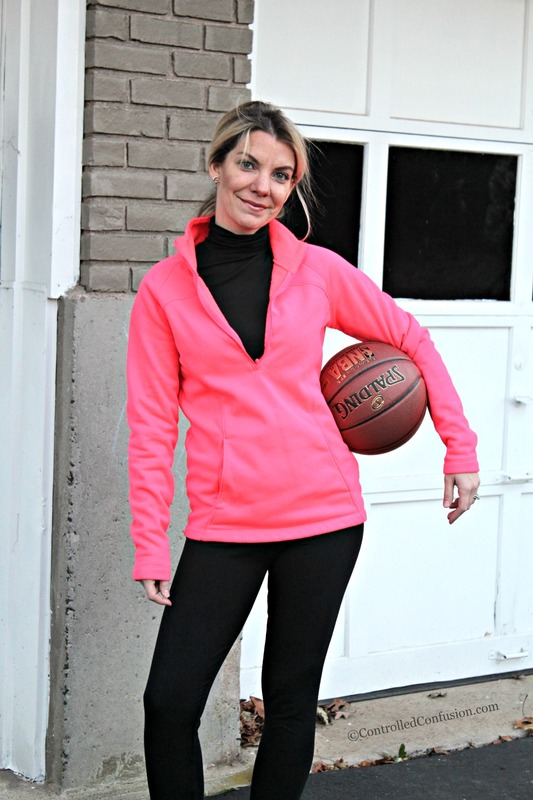 My favorite everyday piece thus far, the Cuddl Duds® Climatesmart® Long Sleeve Crew Neck Top. Its the perfect plain top to add to your collection. Available in black or white, this crew neck is great for layering or accessorizing with winter scarfs, vests, and jackets. Plus, it features moisture wicking fabric made especially to keep you warm. Want to see my Cuddl Duds® collection? Check out the links below! I’m so excited to get outside this season thanks to my cold weather accessories from Boscov’s! Which Cuddl Duds® piece would you love to add to your collection? *I partnered with Boscov’s to provide this post, all opinions are my own. I’d love to get the Climatesmart long sleeve crew neck. Looks perfect for the winter. Love your pics!